ascent in Arc de Triomphe. 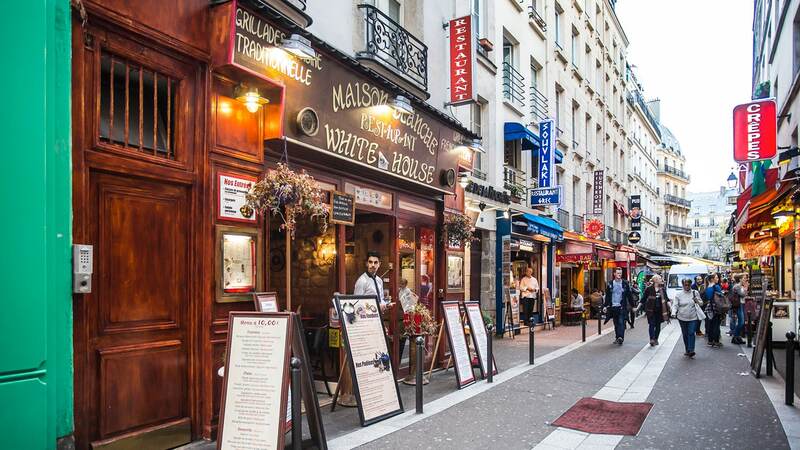 Dinner and overnight at your 3 * hotel in the heart of Paris. Paris seen from above, and cruising ...! 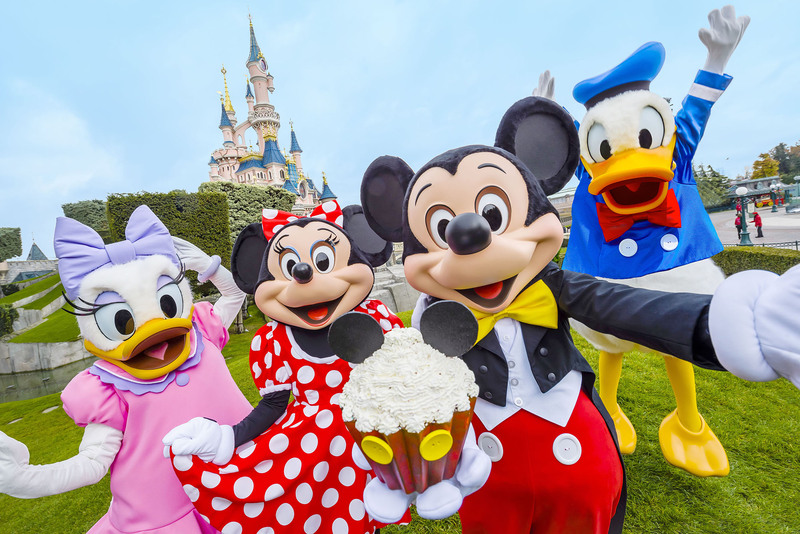 Breakfast at your hotel, departure for Polytech visit from Paris to Jussieu, lunch in Parisian brasserie. 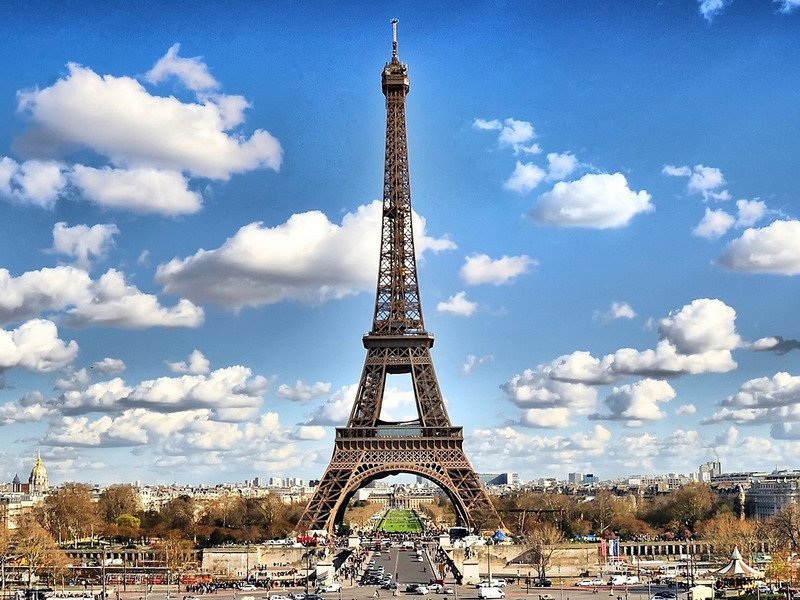 Departure for the climb to the 2nd floor of the Eiffel Tower then boat trip on the Seine and discover the Champs-Elysées, mythical artery of Paris, considered by Parisians as "the most beautiful avenue in the world". Return by coach to Paris, dinner and overnight at the hotel. 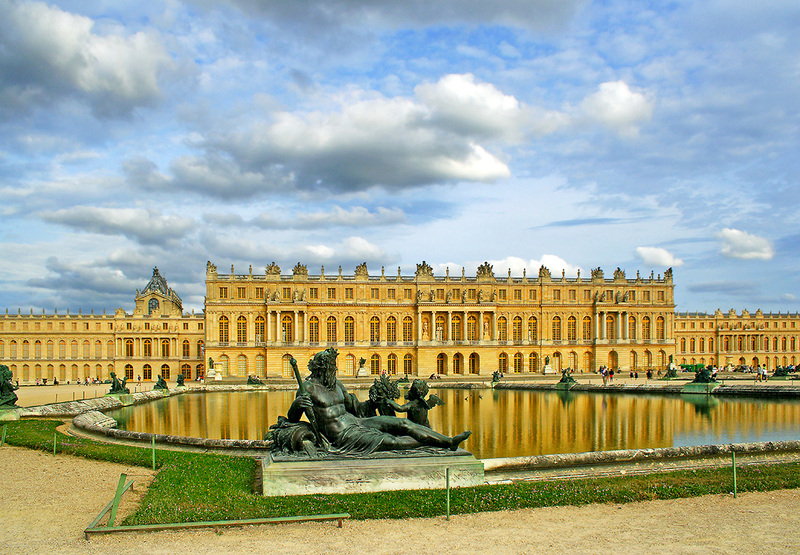 Breakfast at your hostel, departure by metro + RER C to visit the Palace of Versailles and its gardens, a must in Paris and the history of France, often copied but never equaled. Return by coach to your hotel for dinner and overnight. Then walk to the Basilica Notre-Dame de Paris, for a guided tour. Listed as World Heritage by Unesco, guided tours of the towers to the archaeological crypt. Dinner and an overnight stay at your hotel. Breakfast at your hostel then bus transfer to Paris Gare de Lyon, departure of the train at 09h, arrival in Nice around 15h00. Lunch in the form of packed lunch on the train. Arrival around 15h in Nice station, then departure for a panoramic discovery to discover the city. Check-in at your hotel in the city center for dinner and overnight. Breakfast at your hotel then, lunch in a restaurant in the heart of Nice. Back in the heart of Nice for a guided tour of the heart of the city. Free time in Nice. Dinner and an overnight stay at your hotel. Breakfast at your hotel, key collection and departure by bus to Monaco. Discover the Old Town, a real open-air museum, at the Place du Casino, unique in the world, find the History of Grimaldi. 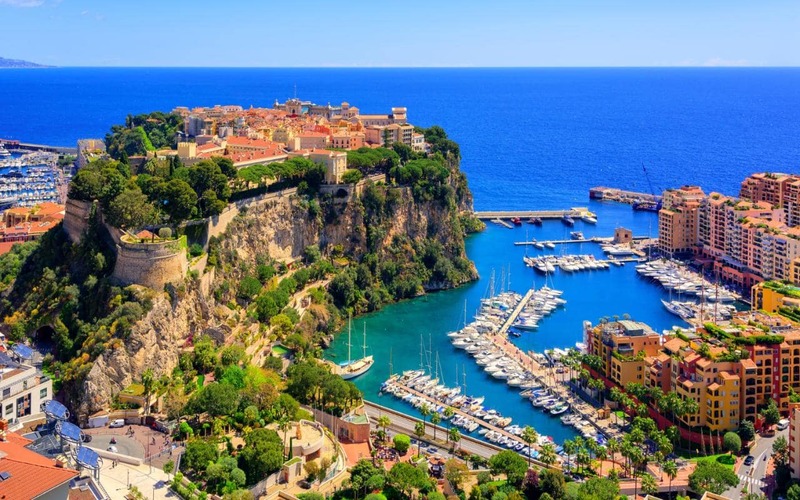 Monaco, modern city has managed its space by expanding on the sea; do not miss the district of Fontvieille surmounted by the waters, where technology meets art. Lunch at the restaurant. Then you will visit the casino of Monte Carlo, it is a prestigious casino Belle Epoque style. Road to Marseille capital of Provence. Installation, dinner and overnight at your hotel. 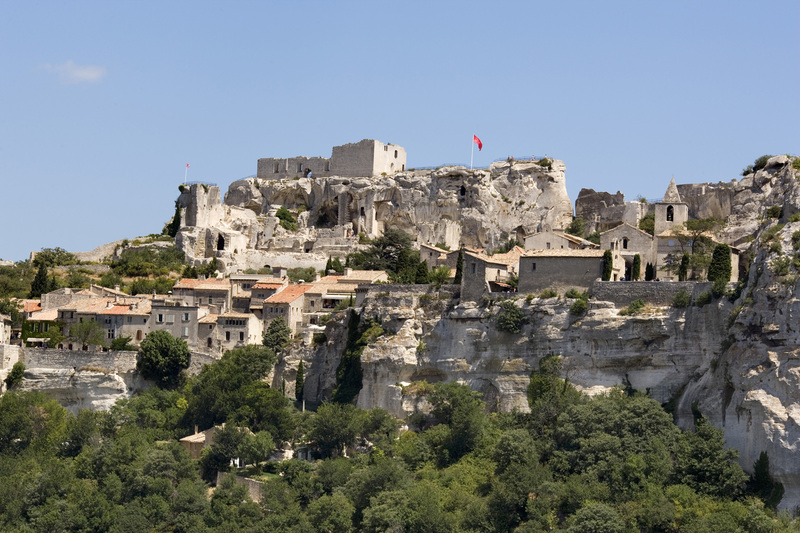 Departure for the village of Baux-de-Provence and visit of its castle: Located on a rocky spur in the heart of the Alpilles, it is one of the most majestic places in France. Historical Monument, the Castle offers an exceptional panorama on the Alpilles Valley, as well as on the whole region. Then you will discover the careers of Lumières, you will enjoy this visit for simple lunch on site. Breakfast at your hotel, free time, lunch on the Old Port of Marseille, transfer to Marseille airport for your return flight.